CAB Day 4 dawns – where does the time go? going. 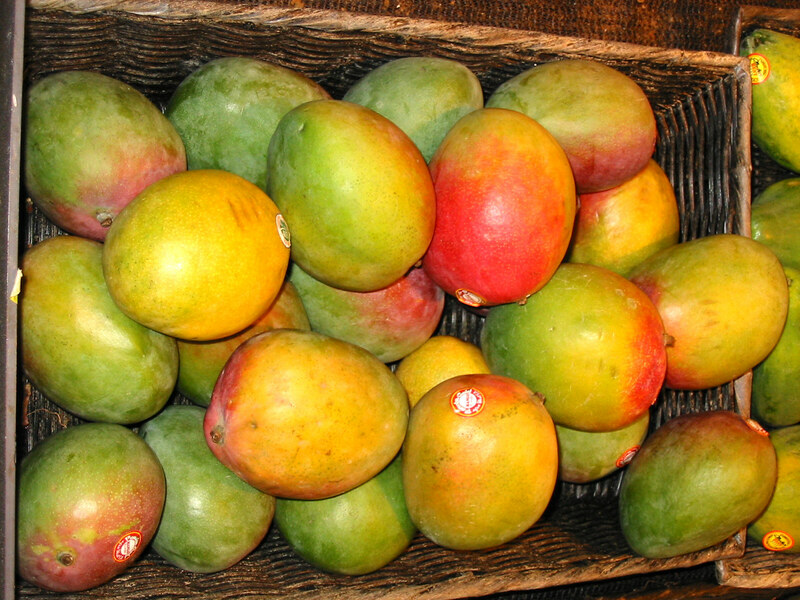 Also, mangoes got chunked, since we bought a CASE of them at Costco. We were in some kind of a fruit frenzy, and now there’s pressure to eat it all. After breakfast, and scorpion observations (Mich’s science homework), we headed out with Juneau and Ressa to do my “loop.” It’s about 2 1/2 miles down our road, up a steep Joy Road and across on Joy Ridge Road back to home. Joe and Jodi may have run it. We walked. And complained. 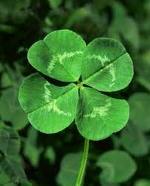 We searched mightily for 4 leafed clovers, but to no avail. blush, but I played it off. Calistoga. We were in a 12 person jeep, top level!, driving around. 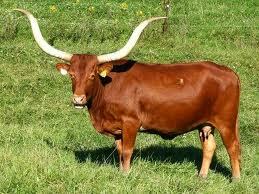 the long-horned Eg yptian cattle. The babies were right next to our jeep and so cute. I liked the bongo from the Congo, one of the many types of antelope. Bongo means 13 in the Congo language, and the animal has 13 “up and down” stripes on its body. I could barely contain my annoyance every time the guide said “up and down.” Like “vertical” is just too big a word. But this is no place for a rant about the state of our language, right? 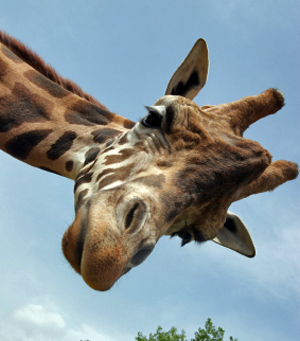 The giraffes were another highlight, with their long, prehensile tongues. James says the Doritos he snacked on were also great. In all, we had a lovely time, but, truth be told, it wasn’t really all that. but we think we can make it work. mood, man. Yesterday was neon pink and green. James rocked it. we may do various shades of green, in an attempt at camo. We’re mostly home today, making the biscuits, and calzone for dinner.